Adult school crossing guards provide children with a safe crossing of the roadway and model appropriate street skills and behavior to young children. A crossing guard is also one of the most dangerous of municipal jobs due to slips, trips and falls and crashes involving motor vehicles. 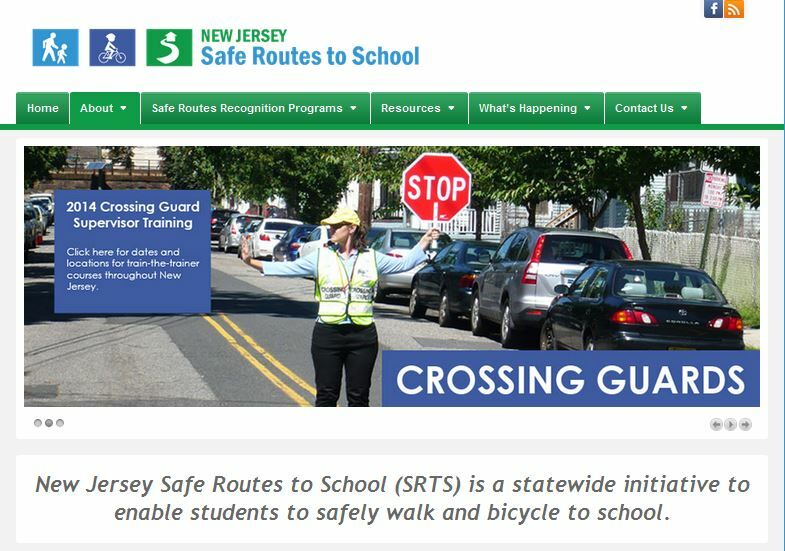 NJ Crossing Guard Training and Resources compiles reports and tools to support school crossing guards and traffic safety officers. Training programs are conducted for Municipal Police Traffic Safety Officers that supervise school crossing guards. These workshops are intended to assist school crossing guard supervisors with uniform and comprehensive crossing guard training that will be implemented statewide to help crossing guards perform their duties more effectively and safely. The training includes crossing guard positioning and procedures, state and federal law and regulations, and hands-on practice. 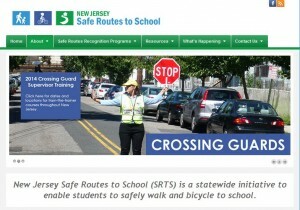 The New Jersey Crossing Guard Training and Resource Program is sponsored by the New Jersey Department of Transportation (NJDOT) and the New Jersey Division of Highway Traffic Safety (NJDHTS) with funding from Federal Highway Administration (FHWA).